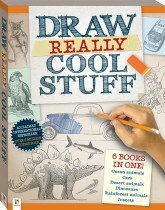 Everyone would love to be able to draw, but not everyone has the talent, right? 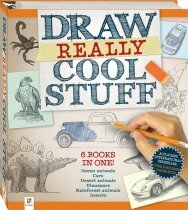 Well, not anymore! 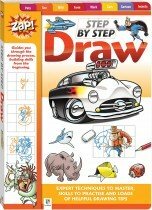 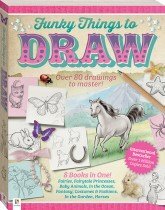 With Hinkler’s wide range of learn to draw books for children and adults, anybody can create their own masterpiece. 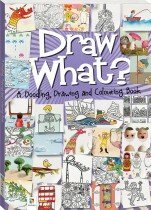 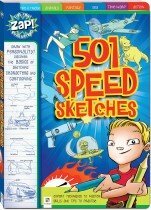 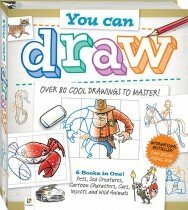 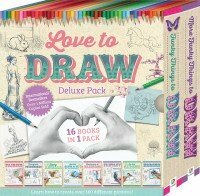 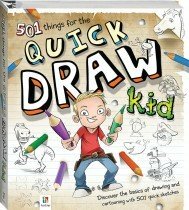 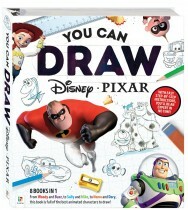 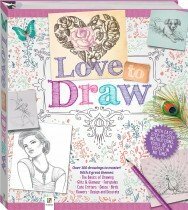 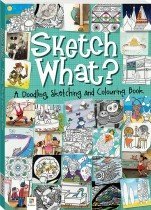 Each beautiful title in the range includes step-by-step instructions that will show you how to create a range of stunning illustrations, as well as a wealth of information on drawing tips and techniques so you can move on to drawing your own ideas and imaginings in no time at all. 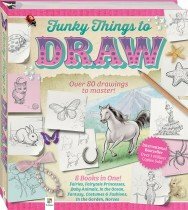 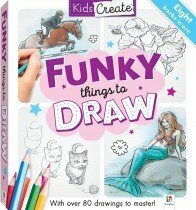 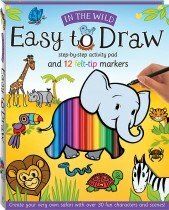 Hinkler’s extensive line of learn to draw books for kids and adults ranges from the very basic to the quite intricate, catering to every skill level and ability. 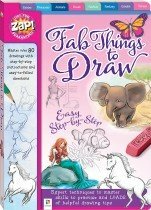 For example, Easy to Draw teaches young children the basics by beginning with and building on simple shapes to construct adorable cartoon images, whereas Funky Things to Draw teaches older children and adults the more complex skills and techniques required to draw anything from fantastical creatures to fabulous fashion. 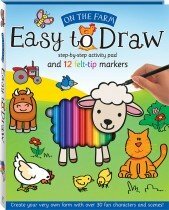 Hinkler’s step by step drawing books for kids come in a wide variety of shapes and sizes including ready-to-go travel-sized kits that include pencil sets, single titles featuring one subject area such as animals or cars, and enormous all-encompassing tomes that feature all the information and instruction you could ever need to make a success of your new hobby. 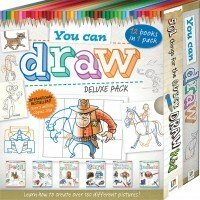 Whether you’re young, old or somewhere in between, a beginner or an experienced dabbler, you’ll find something that suits your needs in Hinkler’s superbly written range of learn-to-draw books.